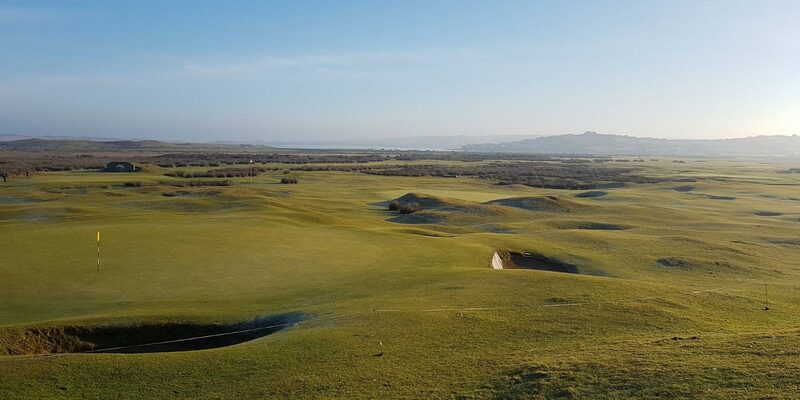 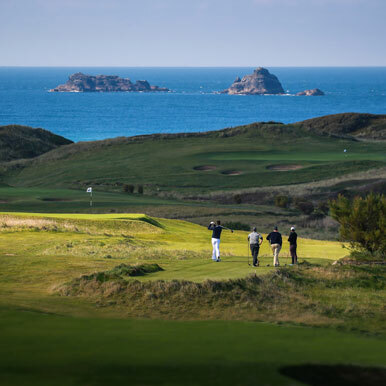 Being able to play a true piece of history is always memorable, especially when it is a fantastic links course, the oldest course in England founded in 1864, Royal North Devon. 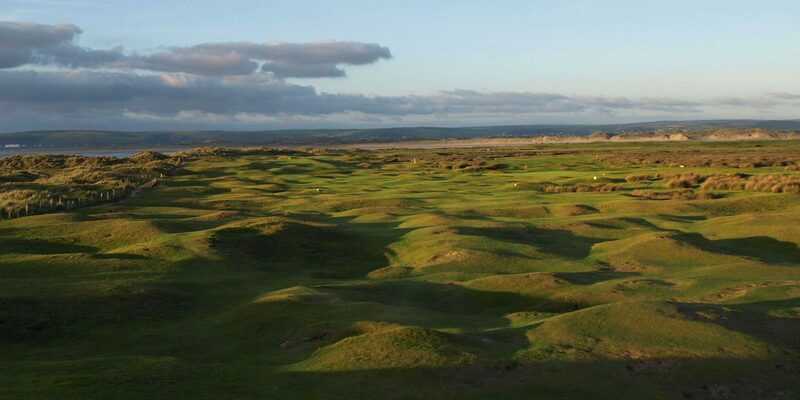 The Course itself is a typical links, deep pot bunkers, raised greens, and undulating fairways, rated 54th in England and 2nd in the County, it is a truly enjoyable course, Royal North Devon has hardly changed, since opening over 150 years ago, you can still expect to see sheep around the course, and gruesome pot bunkers. 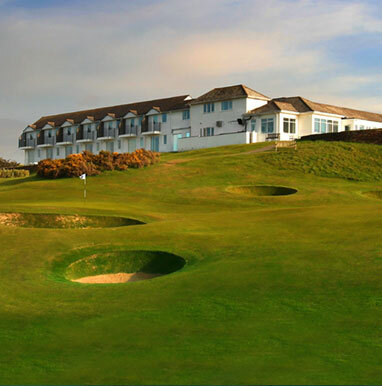 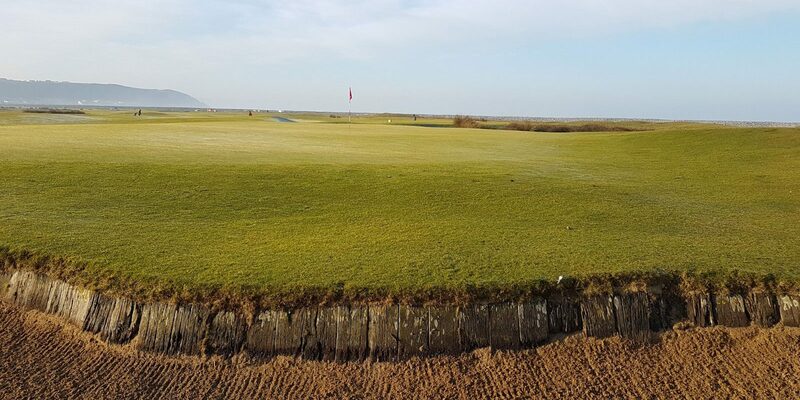 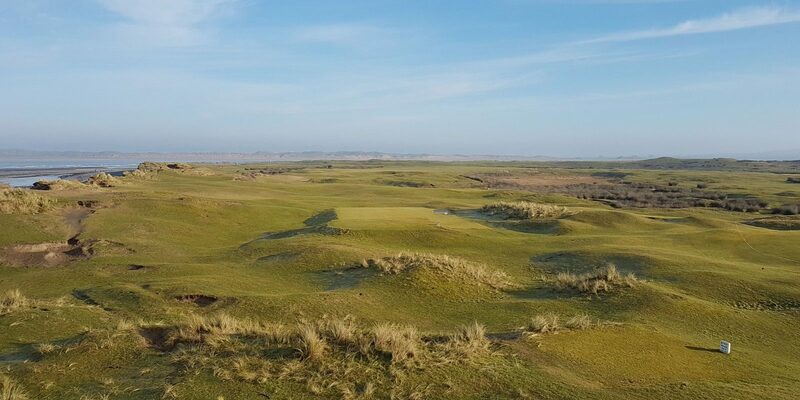 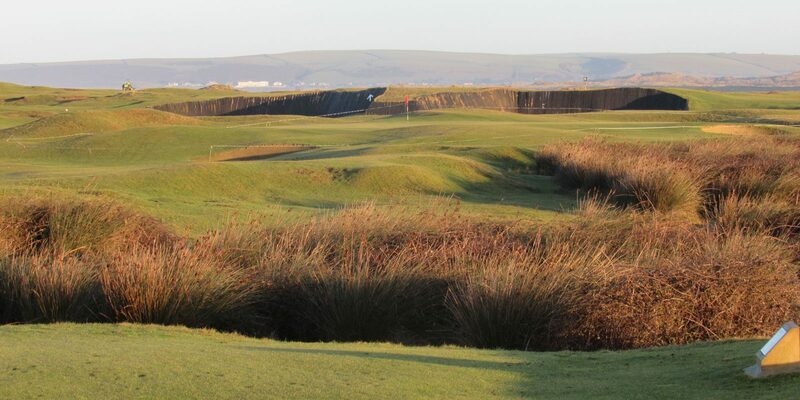 The nature and quality of the course has been rewarded with a host of amateur tournaments being held here, such as The West of England Amateur Championship. 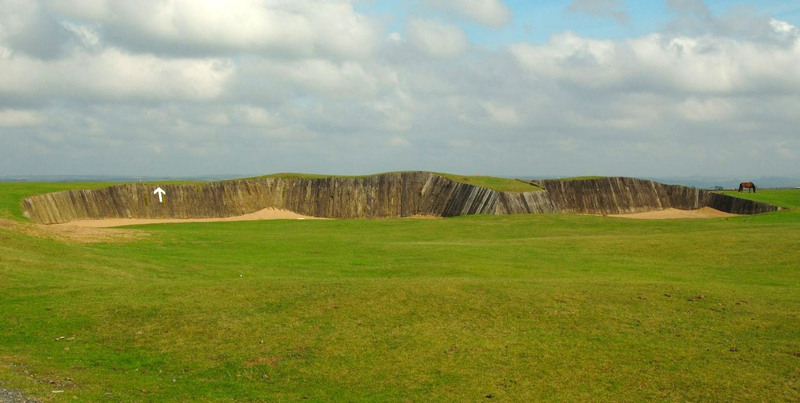 Course designer Herbert Fowler known for fantastic courses all over the world, has created a gem here. 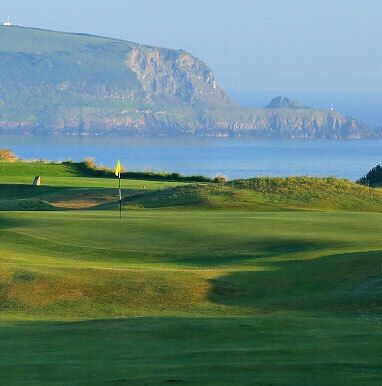 Make your round of golf at Royal North Devon even more special by employing the services of a personal caddy. 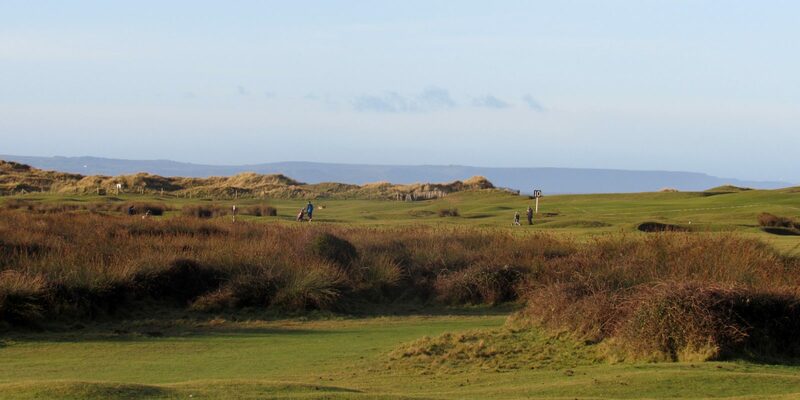 You could even share a caddy between a group just to get the benefit of unsurpassed local knowledge!